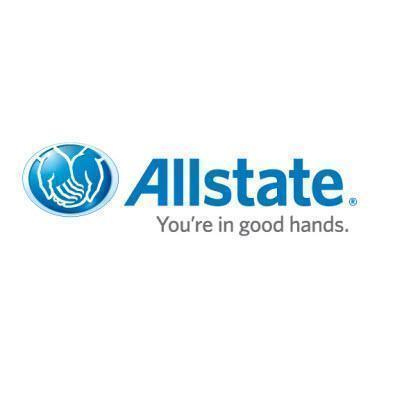 Home › Florida › Orlando › Financial Planners Near Me in Orlando › Cole Linquist - Ameriprise Financial Services, Inc.
Cole Linquist - Ameriprise Financial Services, Inc.
About Cole Linquist - Ameriprise Financial Services, Inc. 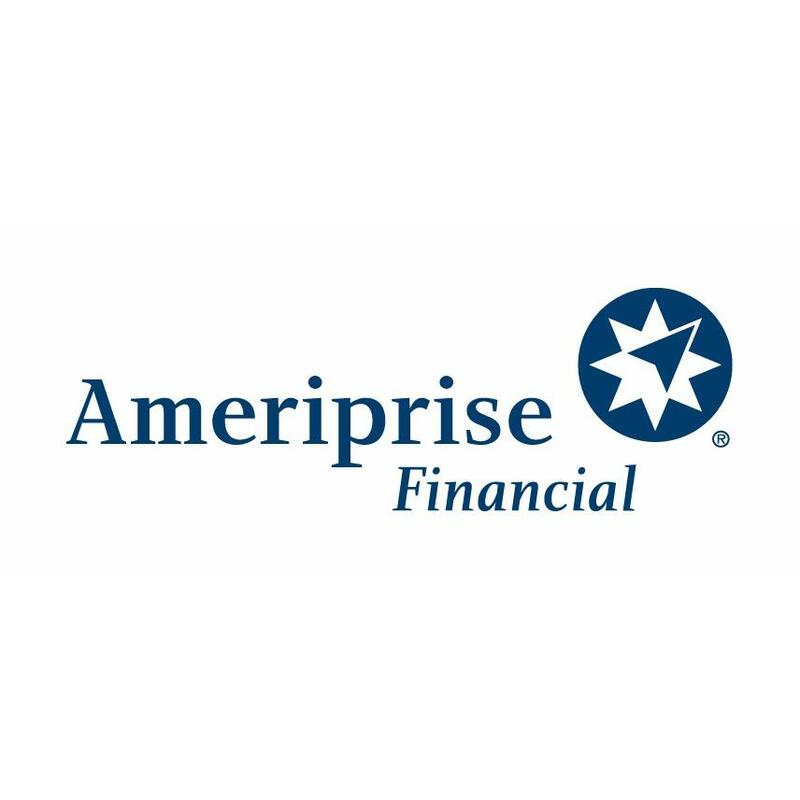 The advisor listed is an Ameriprise financial advisor in Orlando, FL. Comments are not verified, may not be accurate and are not representative of the experiences of the advisor's clients. Give to Cole Linquist - Ameriprise Financial Services, Inc.